With a passion for helping girls understand the connection between their minds, bodies, and spirits, I created the Modern Mentor Program to help foster a generation of happy, healthy young ladies. As a wellness resource for girls, we guide students towards self-confidence through mindfulness. 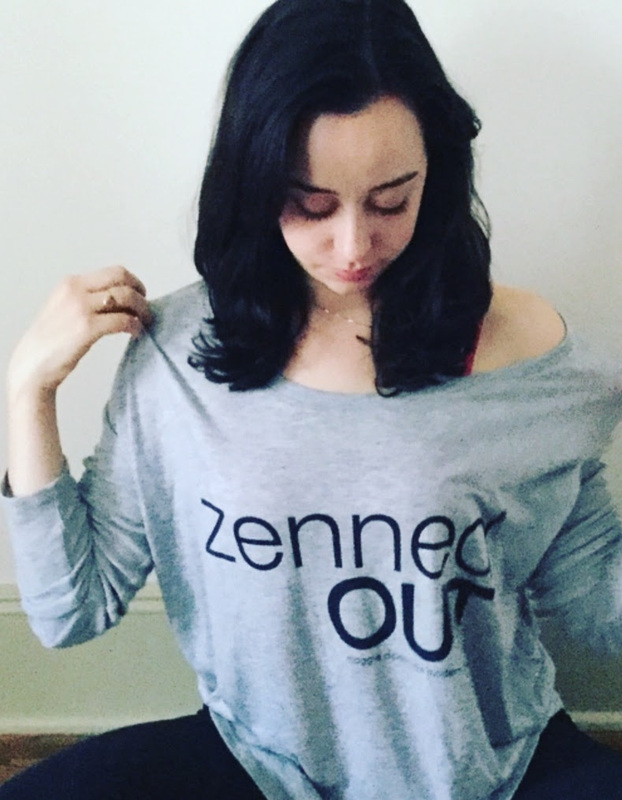 The zenned OUT shirt is a fun reminder that we feel the best when we take care of ourselves from the inside out!